How can I capitalize my text? 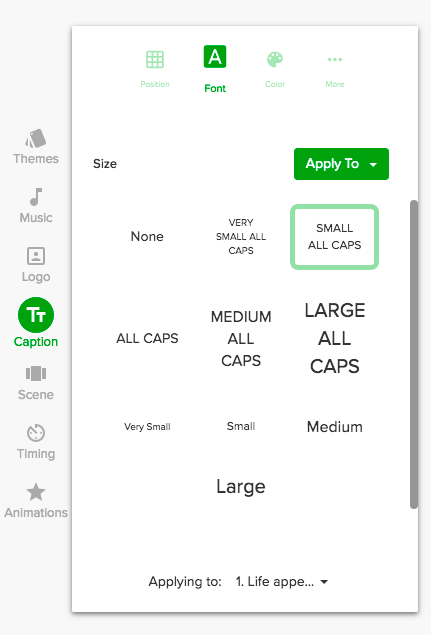 Do you have an option to change all text to capital letters? You do have an option to capitalize your text!